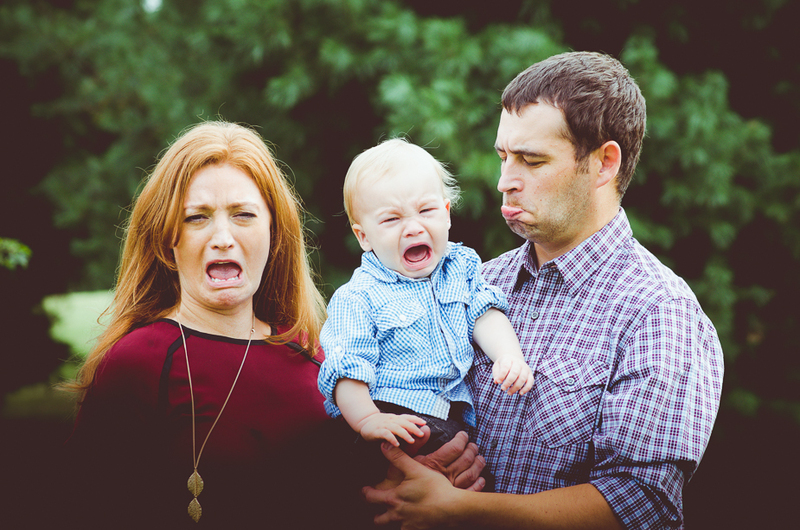 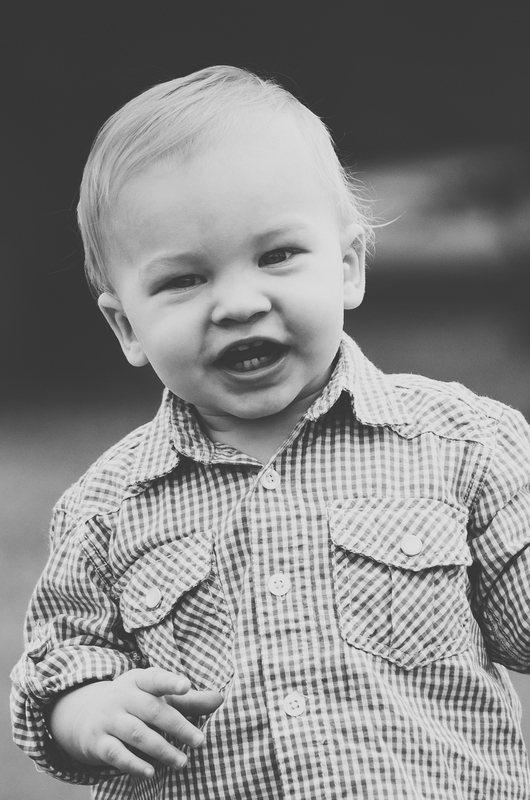 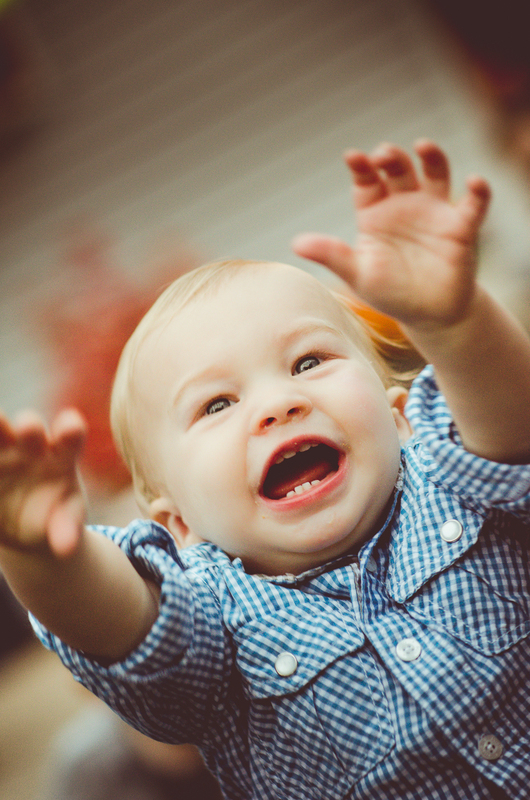 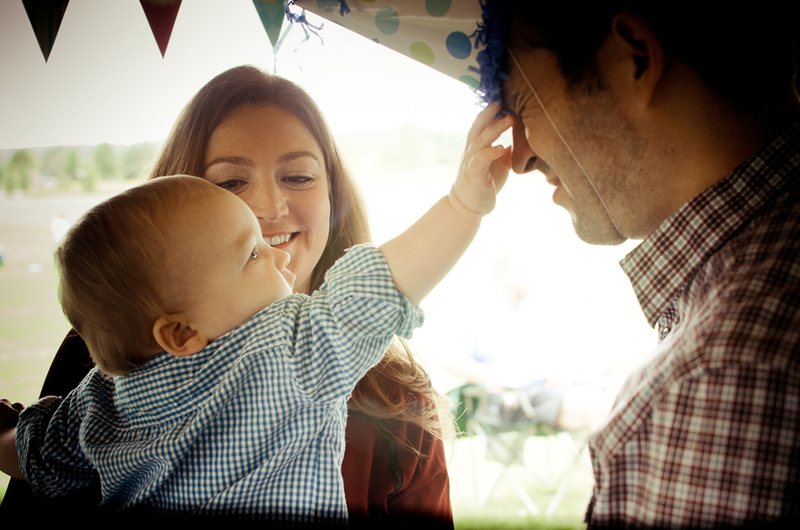 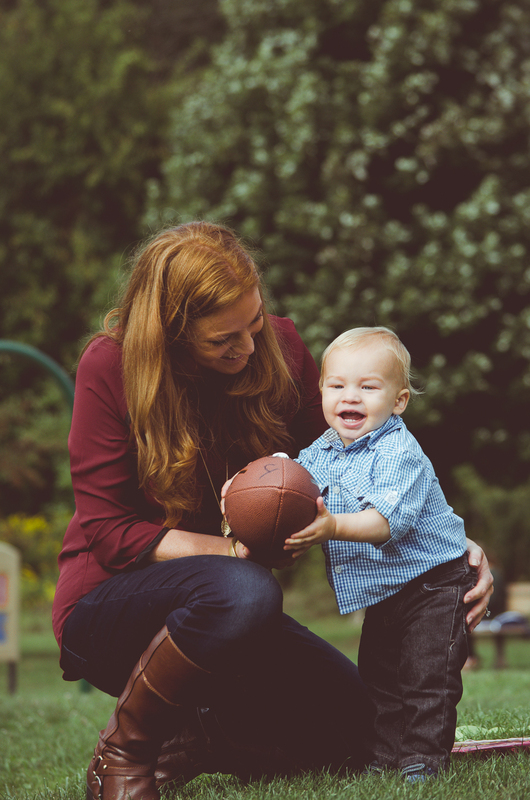 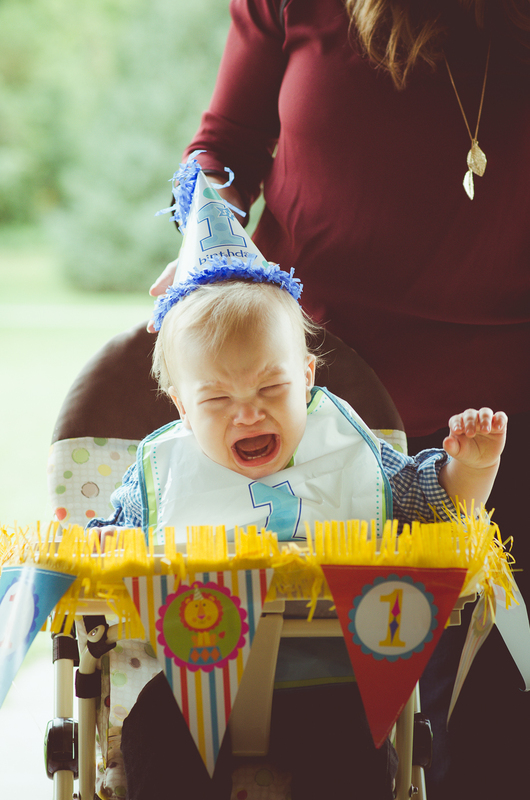 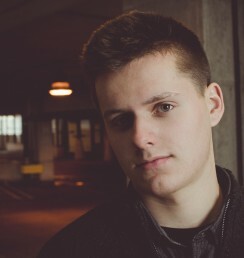 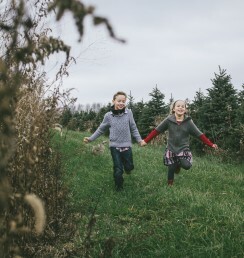 The Savage family contacted me to photography Jack’s first birthday party…and boy was it a hoot. 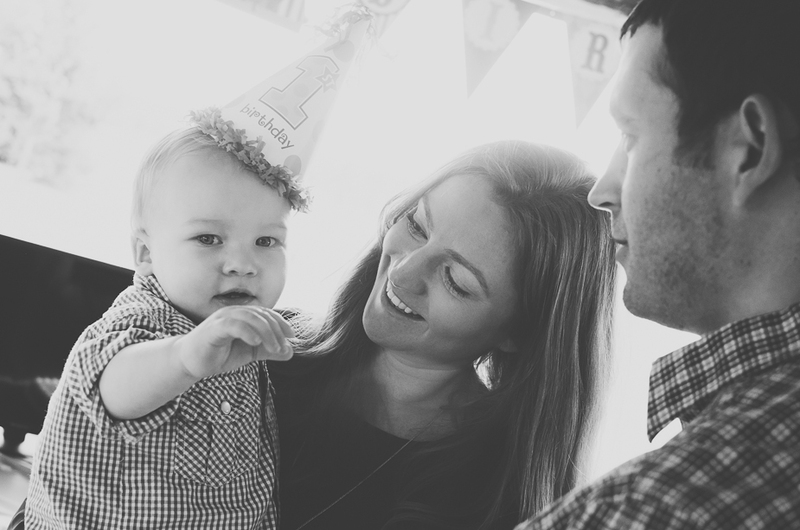 Jack was in town from Chicago to celebrate his 1st birthday with all his family and friends from the Medina,Akron,Barberton and Canal Fulton areas. 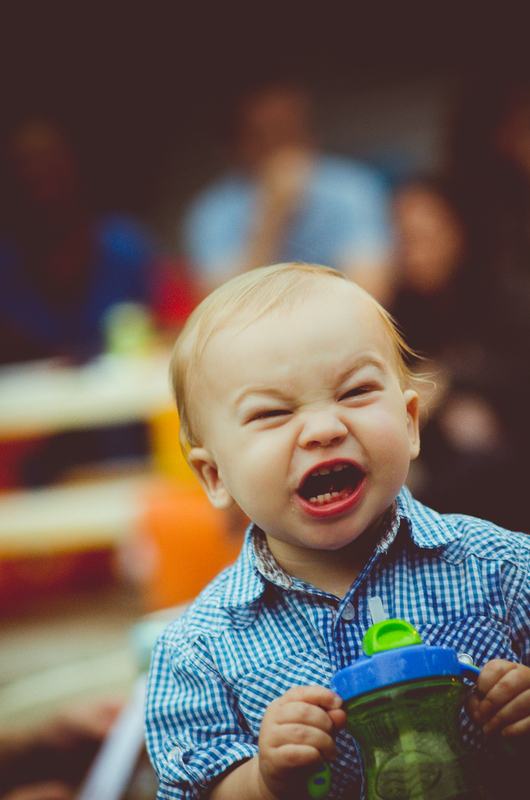 Jack was having a blast up until his mommy and daddy put a cupcake in front of him…he just doesn’t like cupcakes…weird.